Every cleaning solution you use ends up back in our environment, whether it’s through being thrown out, released into the air, or carried out on your shoes. We wouldn’t put soaps, detergents, phosphates or other harsh chemicals directly in our air, lakes, streams or forests–so why add them to your carpets? 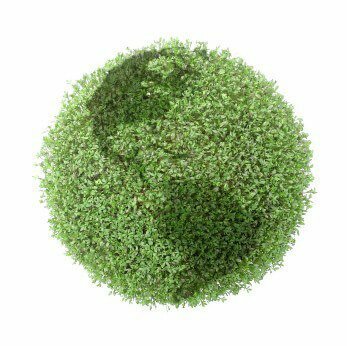 At TNT Chem-Dry, we believe in sustainability and have worked toward offering a Green solution to carpet cleaning for the past two decades. 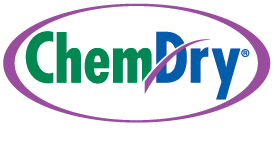 So why does Chem-Dry® care so much about being Green? We’ll put it simply: less water in your carpets means more in our nation’s reservoirs. 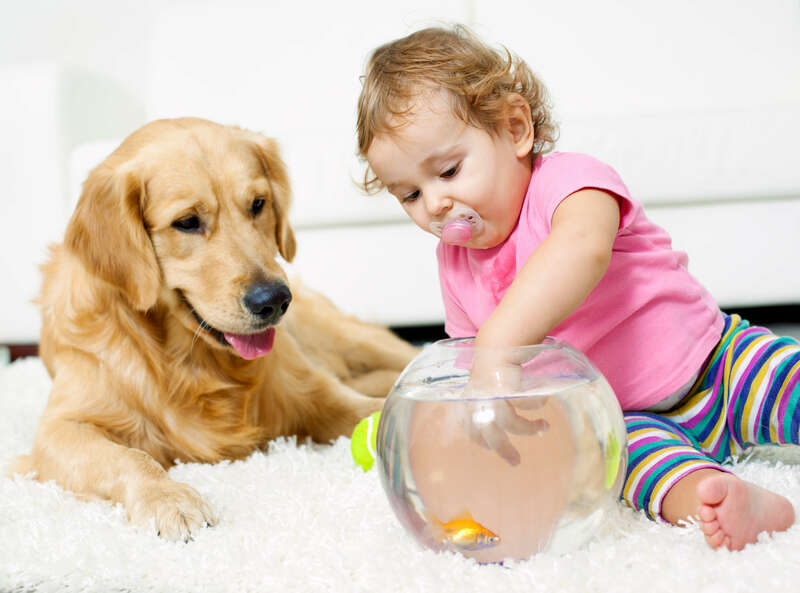 Non-toxic means Chem-Dry® is perfect for kids and pets and makes Chem-Dry® a great (often, the only) solution for many people with allergies. We live in Nashville too and our mission is to help create healthier homes for a better world.